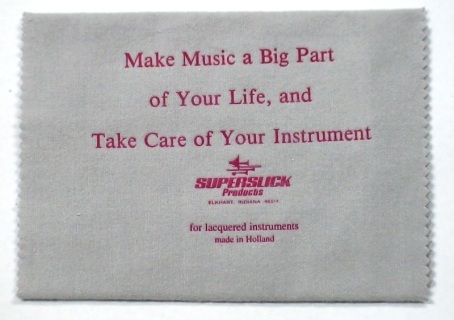 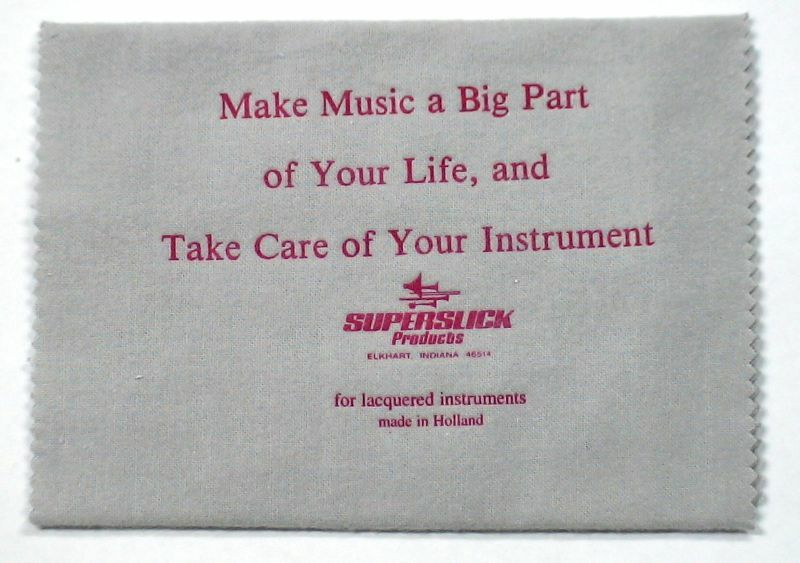 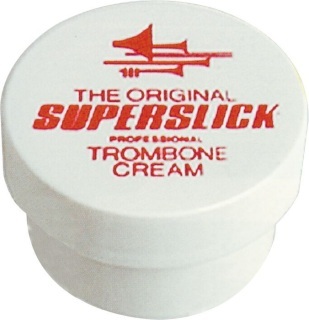 For cleaning trombone outer slide. 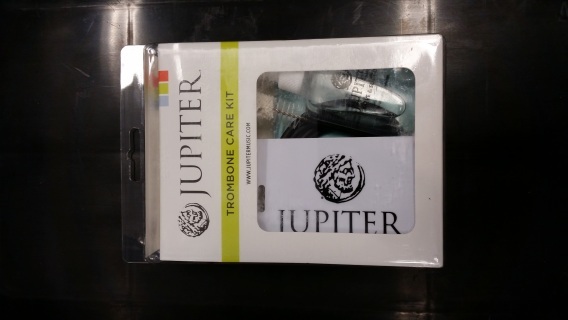 For cleaning gold lacquered instruments. 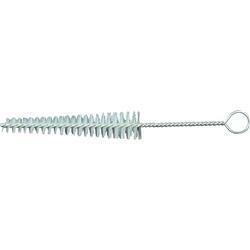 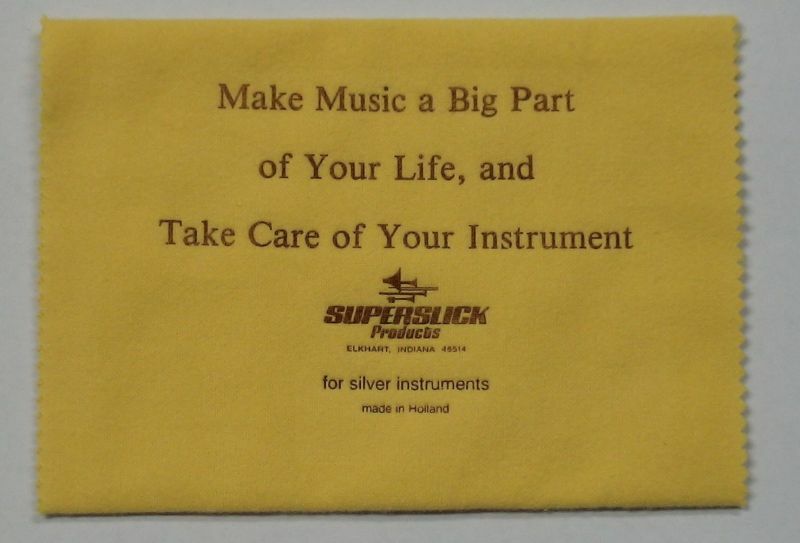 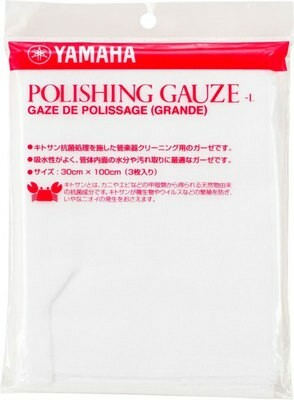 For cleaning silver plated instruments. 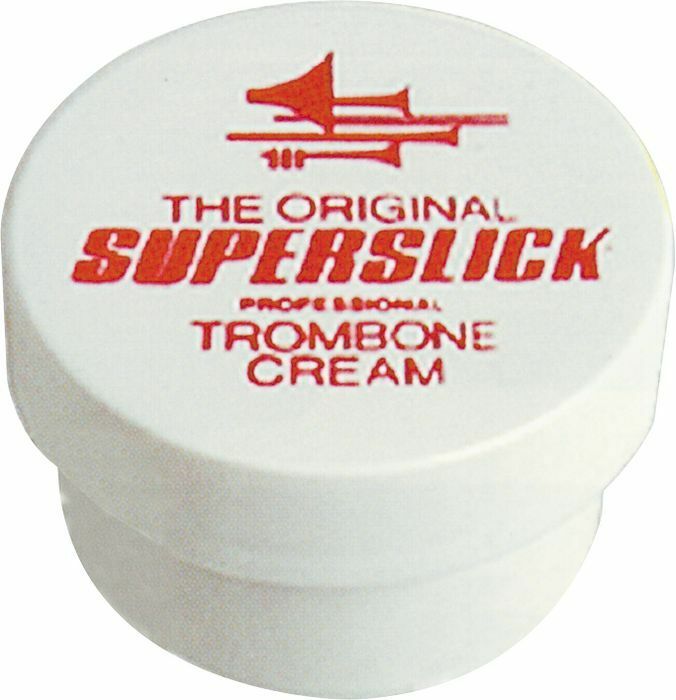 Slide Cream for trombone slide lubrication. 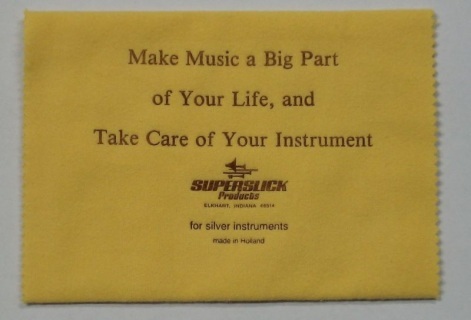 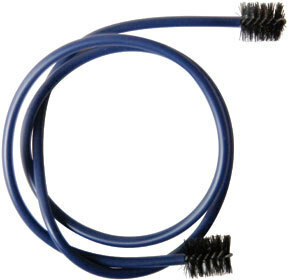 To be used with Superslick Spray Bottle.